3 October 2017 - 14 January 2018. Chief curator: Solange Farkas. Guest curators: Ana Pato, Beatriz Lemos, Diego Matos, João Laia. 50 artists. 6 October - 6 December 2015. Chief curator: Solange Farkas. Guest curators: Bernardo José de Souza, Bitu Cassundé, João Laia, Júlia Rebouças. 62 artists and groups. 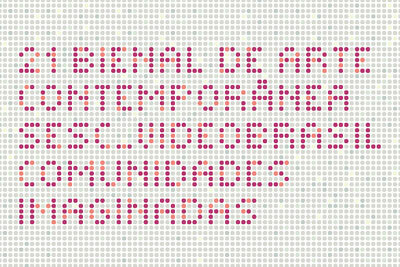 Videobrasil is a contemporary art biennial, an art venue, and a cultural association that researches and disseminates art produced in regions of the world’s geopolitical South - Latin America, Africa, Eastern Europe, Asia, and the Middle East. Chaired by Solange Farkas, it is part of a network of initiatives that includes exhibitions, displays, publications, documentaries, meetings, and artistic residencies. 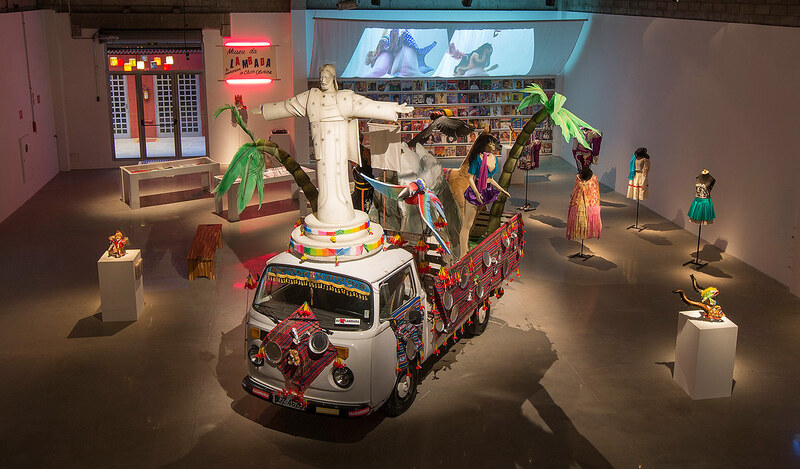 Galpão VB, a research, exhibition, and meeting space, houses and activates the collection of works and publications gathered by Videobrasil since the Festival’s creation in 1983. The Sesc – Serviço Social do Comércio (Social Service of Commerce) is a private nonprofit institution, established in 1946 by entrepreneurs of the goods and services market all over Brazil. In the state of São Paulo, Sesc has 39 centers that encompass its areas of activity in fields of Culture, Education, Sports, Leisure and Health. Sesc São Paulo activities are guided by their educational nature and the pursuit of social welfare based on a comprehensive understanding of the term culture. In this sense, by offering full accessibility to its spaces and contents, the institution aims at the democratization of cultural assets as form of individual autonomy. 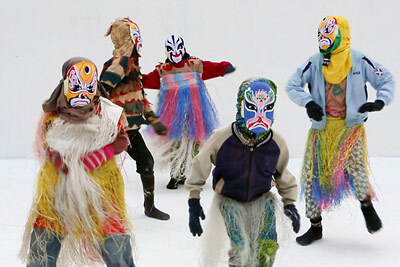 In its first edition, held in 1983, the Festival drew together a pioneering group of Brazilian artists and video makers, becoming the first major effort in fostering the production and screening of works in this language. In the years that followed, the Festival kept breaking new ground by incorporating electronic art creations and configuring itself as a space for experimentation and risk-taking. 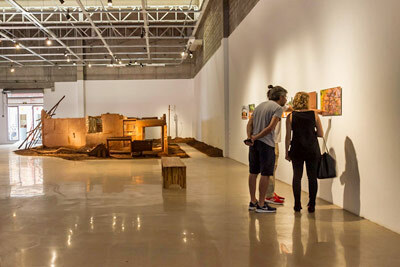 Beginning in 1992, the first year of its partnership with Sesc São Paulo, the Festival expanded and affirmed itself as a landmark international event, setting its geopolitical focus on countries of the Global South. From its 19th edition in 2015, onwards, Videobrasil innovated again by launching two separate open calls. 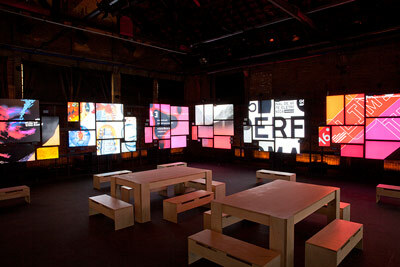 In a previously unseen initiative, the Festival sponsored the development of four art projects, with oversight from the curators, to be shown during the event. 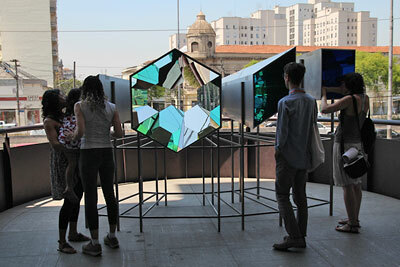 Aiming at a more explicit positioning in the global art scene, and without neglecting current changes in its local context, the event adopted the name Contemporary Art Biennial Sesc_Videobrasil. With its usual dynamism and originality, the Contemporary Art Festival Sesc_Videobrasil enters a new stage, aligned with the purposes and international calendar of Biennials. Such changes do not alter the Festival’s encouragement of art production outside the market, the creation of reflective content through seminars, debates, and publications, the initiatives to educate audiences, and the incentive for concrete exchange among artists. Opening in October 2019, the 21st edition unfolds into three curatorial platforms — exhibition & film program, public programs, and publication — each one in the charge of a guest curator. 6 November 2013 - 2 February 2014. General curator: Solange Farkas. Curators: Eduardo de Jesus, Fernando Oliva, Julia Rebouças. 94 artists and groups. 30 September - 11 December 2011. General curator: Solange Farkas. 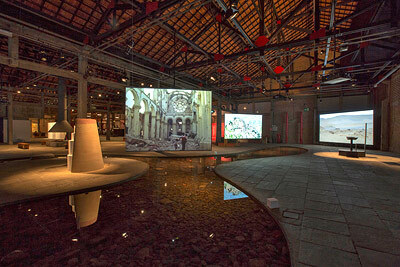 Southern Panoramas: More than 100 participants. Olafur Eliasson, curator: Jochen Volz.